Wonderful 3 bedroom, 2 bath home in the beautiful Rose Dale Gardens addition.Enjoy the exclusiveness of a gated addition in this wonderful home. Home is nestled on a quiet street where neighbors sit outside together and take walks through the addition to view the scenes of deer playing and some have been known to walk right up to you. 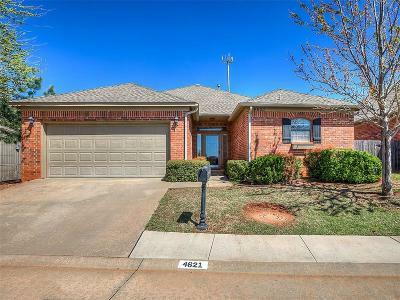 This home offers large closets, a beautiful living space to enjoy friends and family gatherings, a beautiful back patio to sit and enjoy the quietness the neighborhood offers, 3 full bedrooms and 2 full baths. This addition has a neighborhood pool and clubhouse. Enjoy the upcoming summer at the pool with your new neighbors and friends.